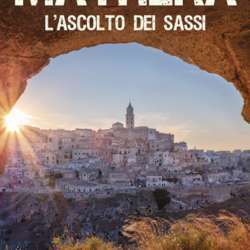 Let's dive into the magic atmosphere of Matera, capital of culture Protected content , enjoying this documentary film! It's a trip to discover this town through art historians and architecture experts as well as testimonies of people living there. I have already reserved H Protected content me.